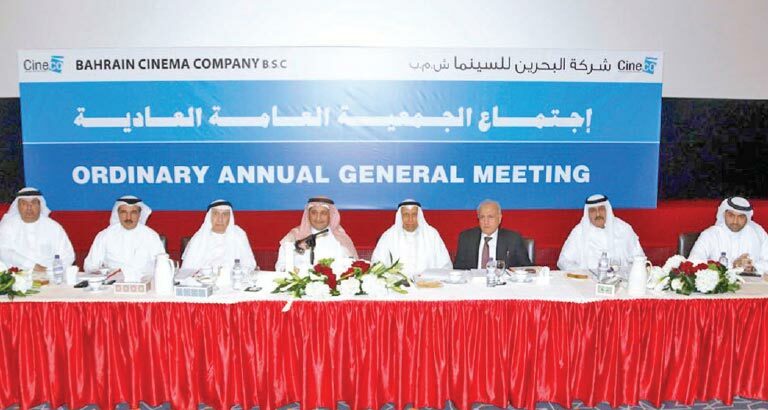 The shareholders of Bahrain Cinema Company (Cineco) approved the distribution of a cash dividend of 50 per cent of the paid-up capital, the equivalent of 50 fils per share equivalent to BD3,958,185 proposed by the board following the approval of the Central Bank of Bahrain. The announcement was made during the Annual General Meeting. The company’s net profit reported for the financial year ended December 31, 2017 is BD34.70 million as compared to BD4.87 million reported during the financial year ended December 31, 2016.